Every professional that is in the carpet cleaning business knows the 5 principles of doing so. These principles should be included as part of the service that they provide you. Make sure that they know what they are before you hire them. When you know them, you can ensure that they do. Learn for yourself what these principles are and then find out if the company can provide them for the carpet cleaning services you want and need. Dry Soil Removal: Before any cleaning is done to the carpet through soap and water, the soil must be removed through vacuuming. 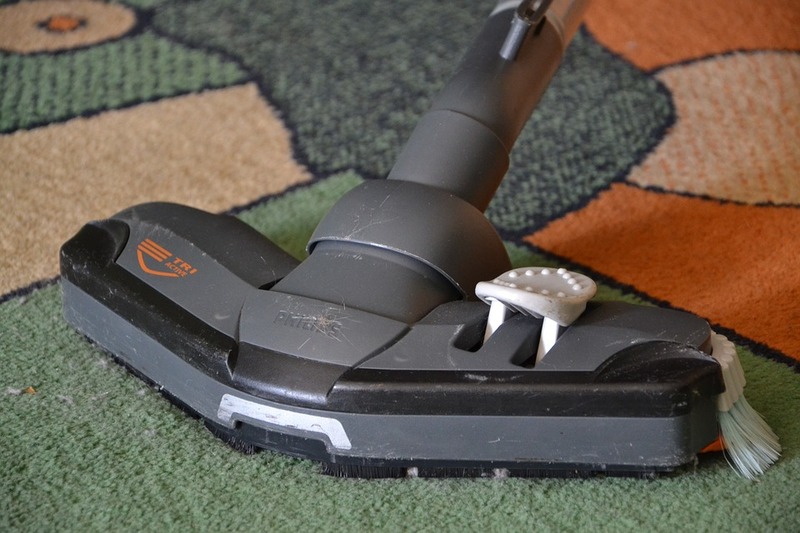 Close to 70% of the soil in a carpet can be removed through dry methods. The professional will use a commercial grade vacuum to lift it. Soil Suspension: To break down the soil that was lifted through the vacuum, the professional should use a product that breaks it down. This way, it is easily able to be lifted. Extraction of Soil: Now that all the dry soil has been cleaned up, they’ll have to remove the rest of the soil that was left behind. The most recommended type of extraction is through hot water extraction. It is rinsed with a hot water solution. Grooming: This is when a protective layer is put on and the carpet is groomed through. Much like you would brush your hair, the professional would go over the carpet and brush it to even it out and remove any soil left behind. Drying: Once the process above has been done, drying takes place. The drying process has to be under 24 hours to reduce the chances of having mold or mildew growth. However, the normal time it takes for these areas to dry is between 6 to 8 hours. When it comes to better, cleaner carpets then make sure to be connected with the carpet cleaners in your area. They can help lift those stains and remove the dirt and grime that is in the carpets. Speak with us today or fill out the form to be contacted by the carpet cleaning services in your area.